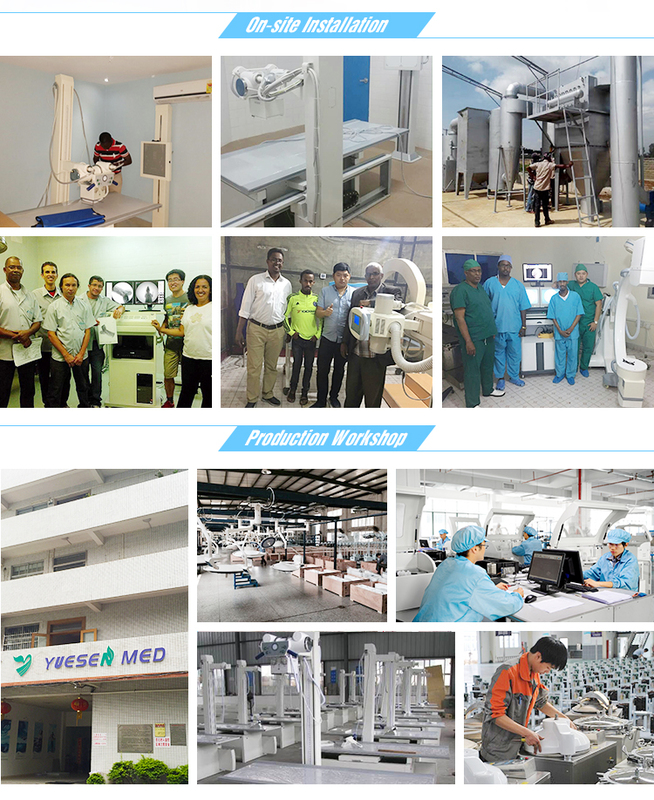 Within 10-15 working days after payment. 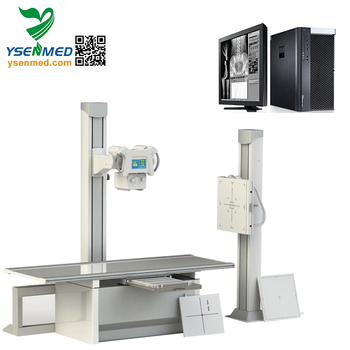 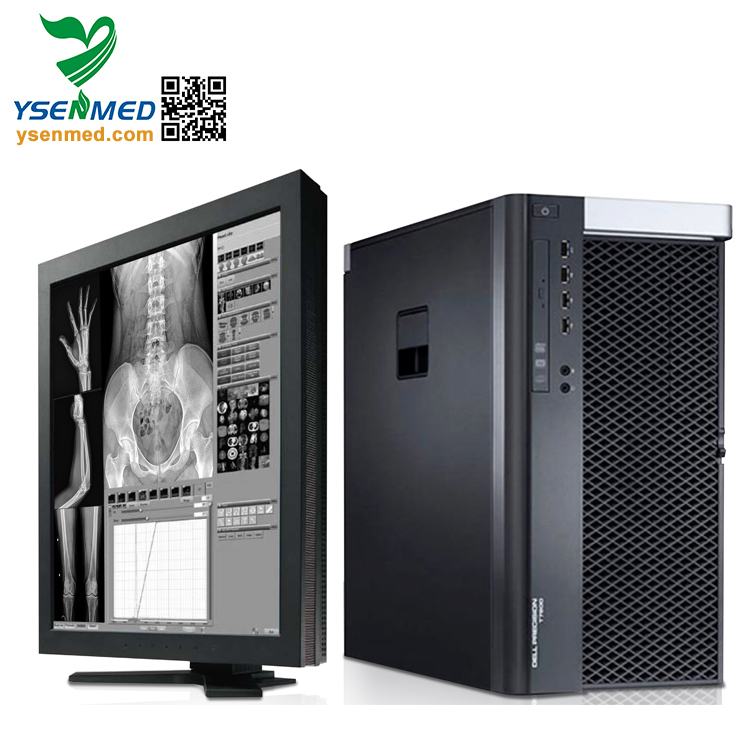 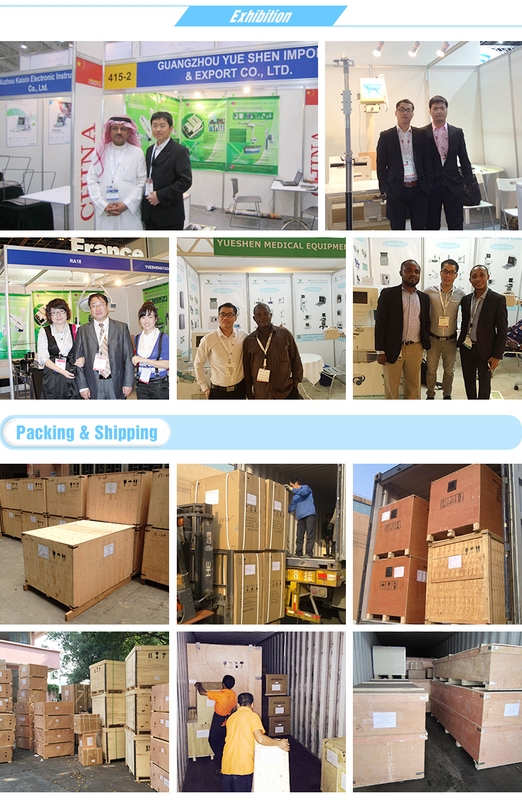 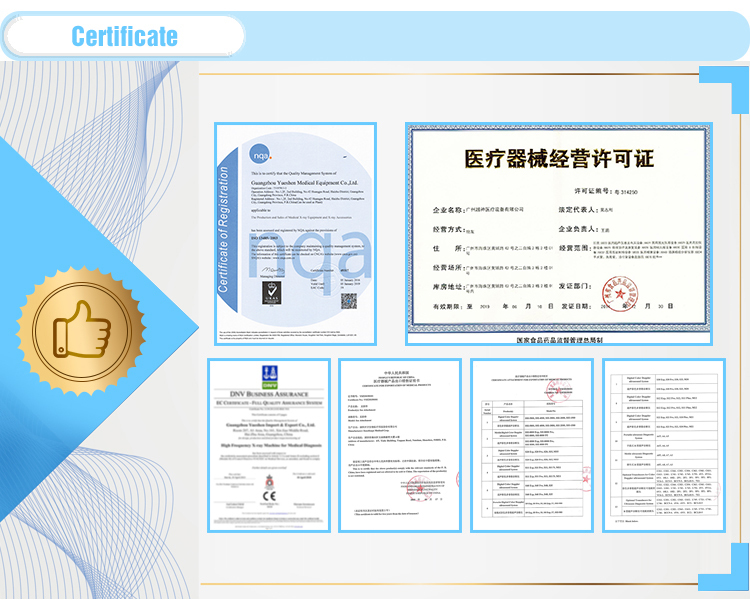 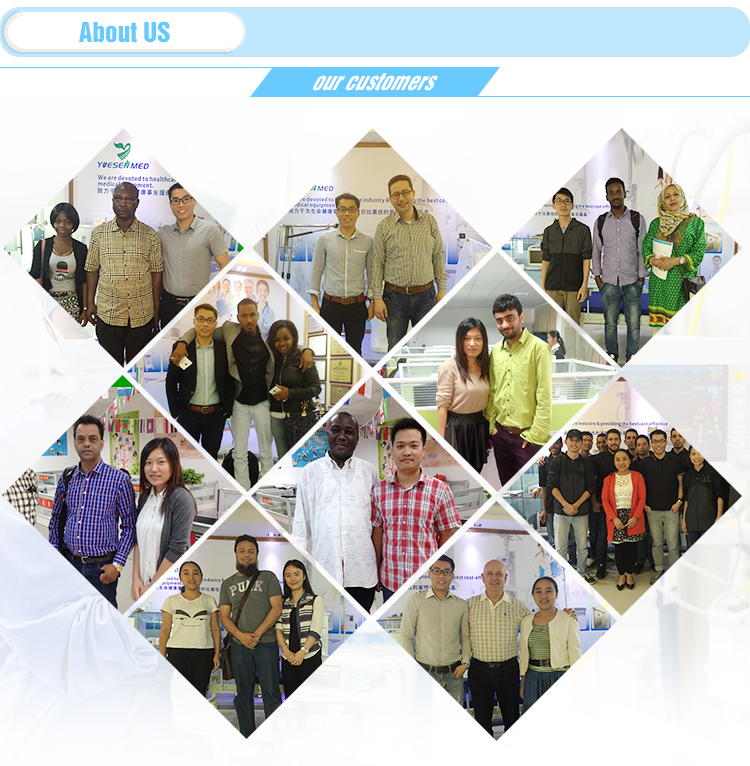 1.1 Functions: Digital x-ray radiography, x-ray filter radiography, buck stand radiography, ARP and AEC. 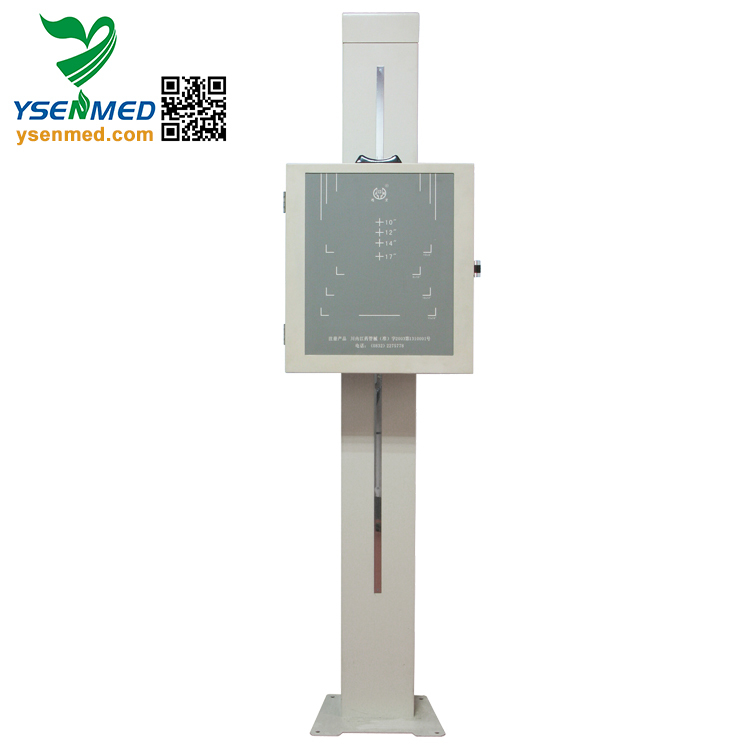 4.4 Table top lock: Electromagnetic lock, braking force≥100N, with pedal switch, flexible and convenient. 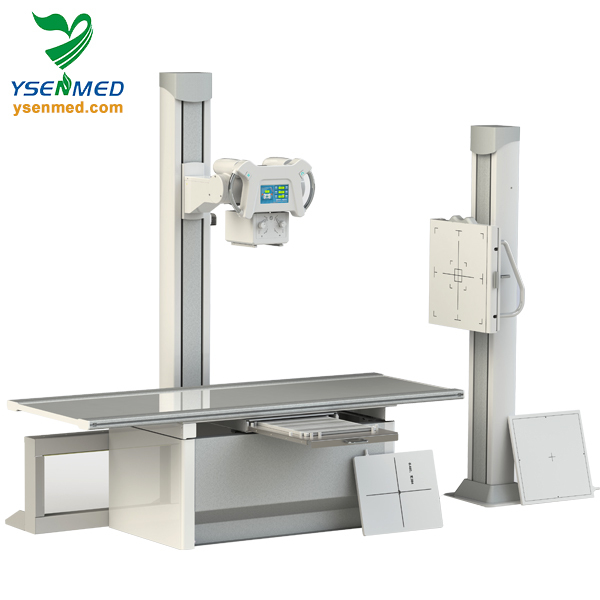 4.5 With electric or manual control of mechanical movement, and there is automatic tracking alignment function with the x-ray tube and the detector. 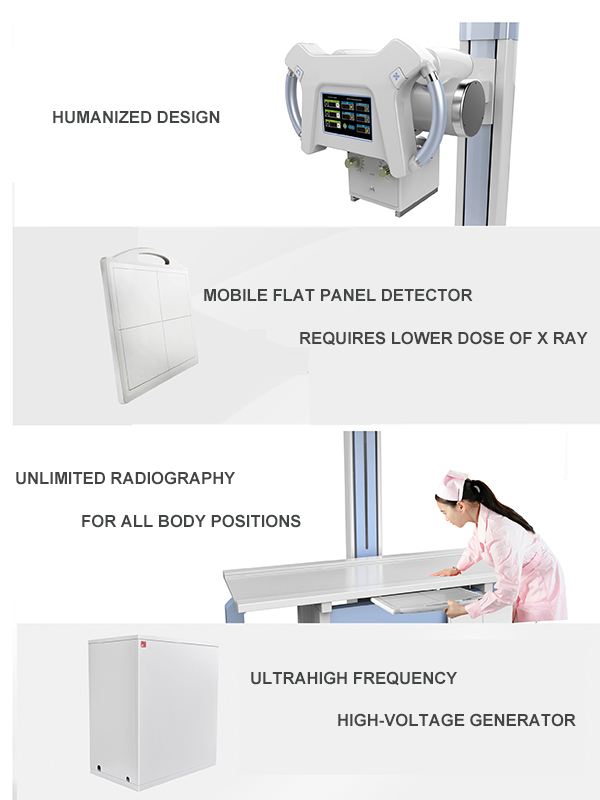 Flexible and convenient to operate, and any rectangle radiography field size is available.